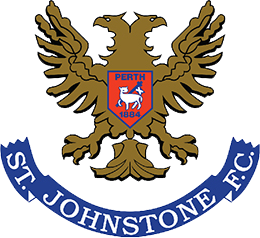 Freddie Woodman, Luke Hendrie, Kristoffer Ajer, Scott Boyd, Rory McKenzie ,Greg Taylor, Gary Dicker, Jordan Jones, Sean Longstaff (Martin Smith 92), Connor Sammon, Kris Boyd. Subs Not Used: Jamie MacDonald, Nathan Tyson, Callum Roberts, Adam Frizzell, Josh Umerah, Iain Wilson. The Killie faithful embarked on the hike to Perth still hurting from the painful late collapse against Aberdeen last week. It was no huge surprise that big Miles Addison dropped out and Scott Boyd was reintroduced to partner Ajer in central defence. Elsewhere the team was pretty much the same with Dicker returning to his more recognisable role in the heart of midfield. The home side were missing a few key players and Killie set out to take advantage from the first peep of the referee's whistle. 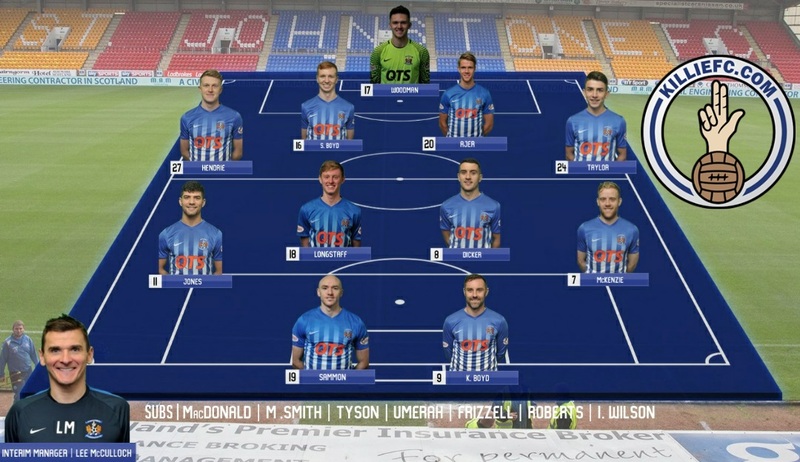 It was clear we were sent out to play the pressing game and the home side were knocked off their stride as Killie gave them no time to build a head of steam. For the fifth match in succession Killie took the lead when McKenzie lobbed the keeper from about 50 yards [52 according to our statto] after a poor clearance. It brought back memories of Tommy Burns all those years ago but thankfully the bounce took the ball under the bar this time. We carried a threat every time we went forward and the only half time gripe was that we should have been further ahead. The second half was a bit more even as the Saints realised they had to up their game if they wanted to take anything from the game. They had more possession but Woodman was largely untroubled behind a solid looking defence. Just as it looked like Saints were mounting some concerted pressure Killie broke away and Sammon nodded home at the back post. It was great to see "the fish" back scoring for Killie and we hope it sparks another purple patch for the big Irishman in the coming weeks. 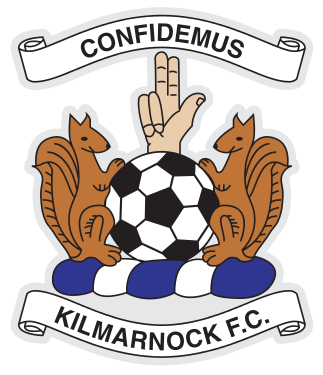 Killie saw the game out comfortably and may well have added to the lead with a bit more composure in the final third. It was one of those days where there were no failures, defence was impressive, midfield worked tirelessly and we looked dangerous throughout. Greg Taylor would get my vote as man of the match with his tenacious tackling allied to his regular forays up the park. A great three points and huge well done to the 360 Killie fans who provided great backing for 90 minutes.